My overland trip from Colombia to Ecuador – San Agustín to Pitalito to Quito – was exciting and challenging! Instead of backtracking several hours through Popayán on rough, potholed Andean roads, I decided to try a less-traveled route through Pasto. The plan was to ride a bus from San Agustín to Pasto, spend the night, and the next day continue to Ipiales where I would cross the border into Ecuador. 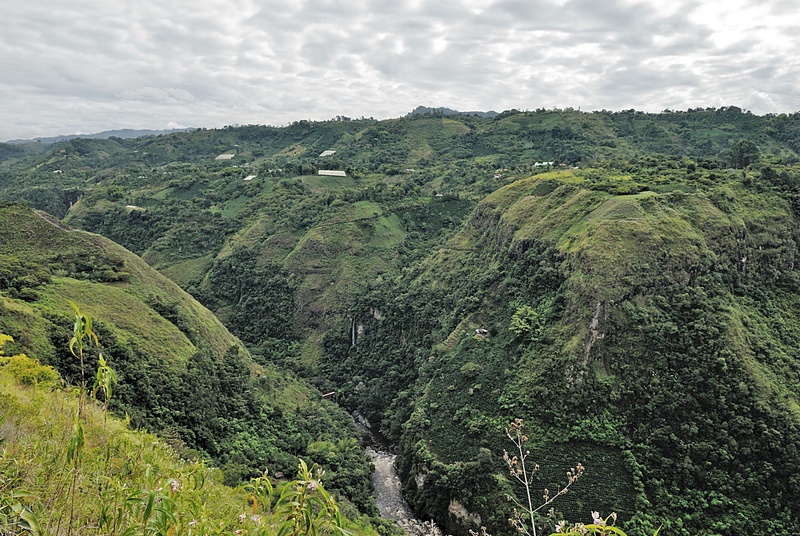 For many years, people avoided the road from San Agustín to Pasto because it was a known hangout for rebels from the Revolutionary Armed Forces of Colombia (Fuerzas Armadas Revolucionarias de Colombia, aka FARC Guerrillas), or maybe it was Colombian drug barons – I get the two confused. To fund their operations, FARC guerrillas ambushed autos and buses, stole from or kidnapped passengers, terrified the people, and angered the Colombian government. Travelers steered clear of this infamous back road deep in the dense Colombian jungle at all cost! After repeated assurance from San Agustín locals that “actividad peligrosa” stopped long ago and there was absolutely “nada que temer” from the FARC, I decided to try it. The nine-hour ride was uneventful. 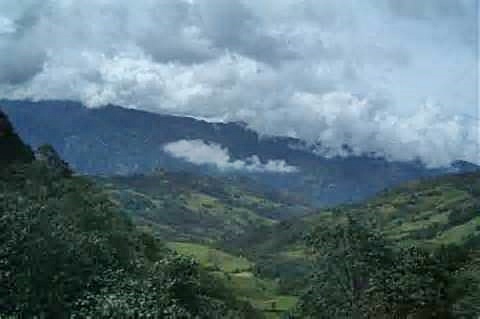 It was a magical delight for the eyes as we passed through exotic, breathtakingly spectacular scenery deep in the lush, isolated Andes! It would have been a terrifying drive up and down steep terrain and around blind corners, but the bus was easy and it worked. The views were amazing! I met Christina from Slovakia – also a solo traveler – and we shared travel stories. Christina’s traveling companion was a classic guitar which she guarded carefully. She had been on the road for two months passing through Costa Rica, Panama, and Colombia and was on her way to Otavalo Ecuador to visit the Otavalo Market famous for its textiles and handicrafts. Christina lived in Spain for several years and in addition to Slovakian, spoke fluent English and Spanish. 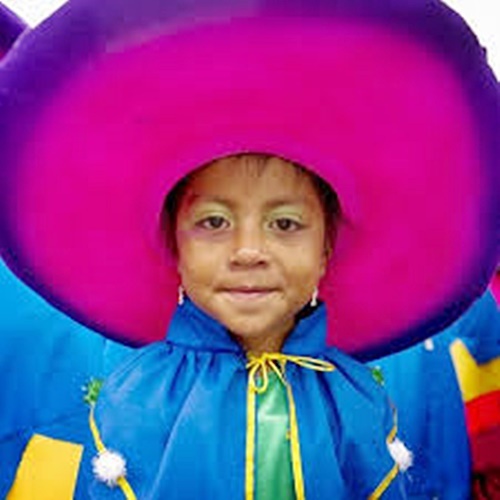 Driving into Pasto, we discovered a chaotic town wild with an energetic Carnival celebration. There was loud music, dancing in the streets, and a large boisterous Carnival parade with colorful floats. Enthusiastic revelers wore costumes, painted their faces, and sprayed carnival foam on each other. Our Colombian bus driver stopped to greet another driver going in the opposite direction and surprisingly got sprayed in the face with Carnival Foam. 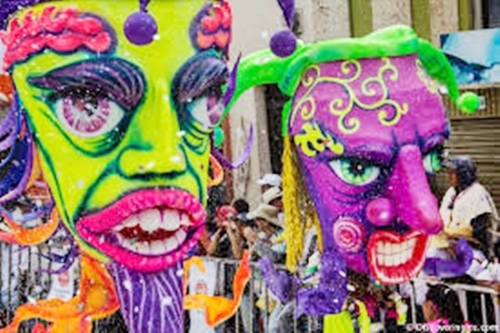 I’d never been to Carnival in South America but understand it’s celebrated by cities and countries at different times during the year and typically lasts for 4 or more days. It was wild! 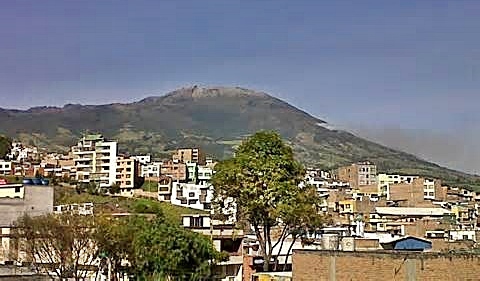 With so many people celebrating Carnival, the hotels in Pasto were completely booked and people were traveling to nearby Ipiales to find lodging. 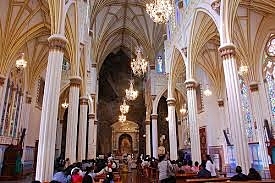 Ipiales is known for Santuario de Las Lajas Basilica Church a remarkable neo-Gothic cathedral in a canyon between two mountains. 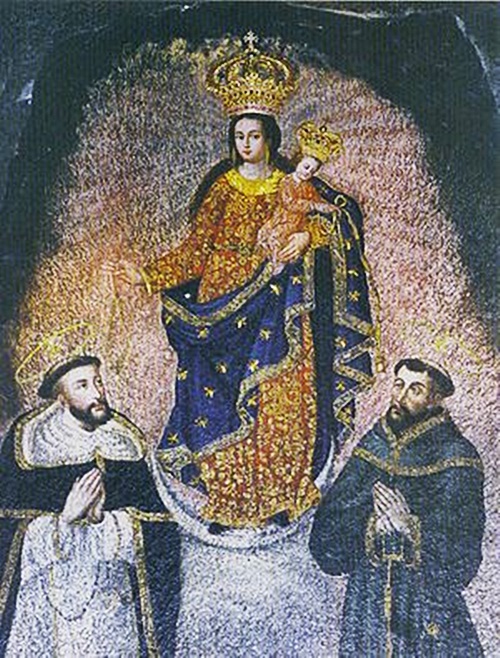 Las Lajas is one of the most beautiful shrines in the world and there are many myths and mysteries about the church. Steamy jungle mist mysteriously hides and then reveals the magnificent cathedral. 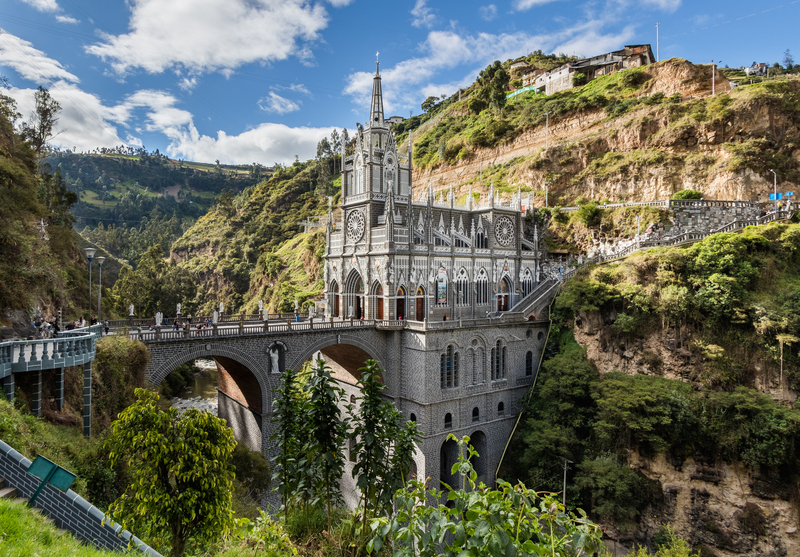 Ipiales Santuario de Las Lajas Basilica literally clings to the side of a sheer cliff above the Guaitara River overlooking two waterfalls flowing from the jungle!! Ipiales was also celebrating Carnival, but we switched buses and headed there anyway, hoping fewer people would be partying. When we arrived it was the same situation – large partying crowds, a commotion in the streets, and no hotel vacancies. 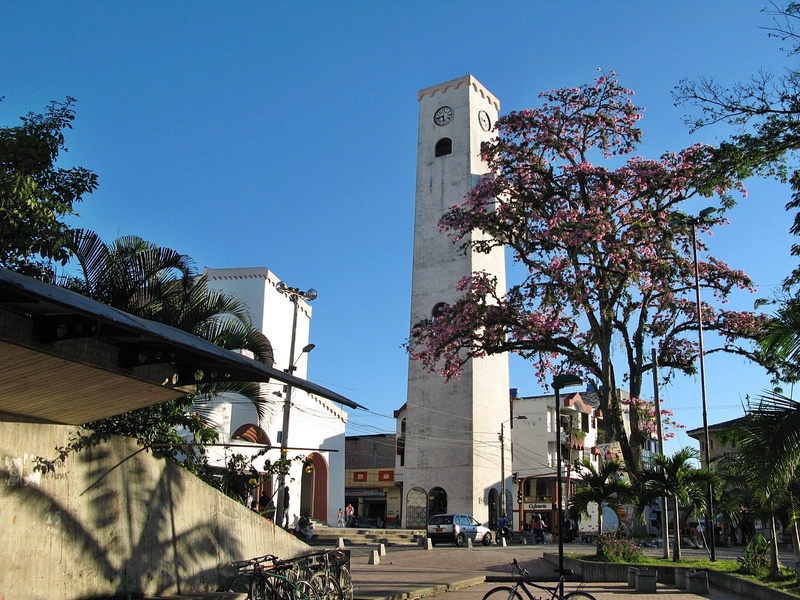 We spoke to someone at the bus station who advised us to go ahead and cross the border, spend the night in an Ecuadorian border town called Tulcán, and continue our trip the next day. At this point it was late and we were tired and hungry but couldn’t find a place to buy food. Already exhausted from the long day, we wondered if we would have to sit hungry in the bus station all night – an unpleasant thought. Before figuring out how to get to Tulcán, we decided to buy our bus tickets to Quito and Otavalo, chill, and see if food was available in the bus station. Although it might have been fun in daylight, we weren’t keen on wandering around Ipiales at night. It looked dangerous and we had no place to store our luggage. Luckily we found a quiet little café in the bus station and ate so-so rice and beans. Bellies full, we hopped a taxi to cross the border at Ipiales. It was an intimidating experience – isolated, dangerous, dark, and like I would imagine a concentration camp or prison yard. This was my second or third land border crossing in South America and it wasn’t getting easier. We completed the immigration paperwork and waited with passports in hand. It’s important to keep your wits about you during a land border crossing. Things happen fast and sometimes there isn’t much time to prepare. It’s a good idea to know how far it is to the other side and where you can pick up transportation – a taxi or bus. At customs you’ll be approached by insistent taxi drivers offering you a ride. Always ask them for identification and take your time deciding which one to hire. Even with valid identification accept that going with them in their vehicle is potentially dangerous – especially for solo travelers. You may have to be firm and tell the drivers to back off until you recover from the experience and collect your thoughts. 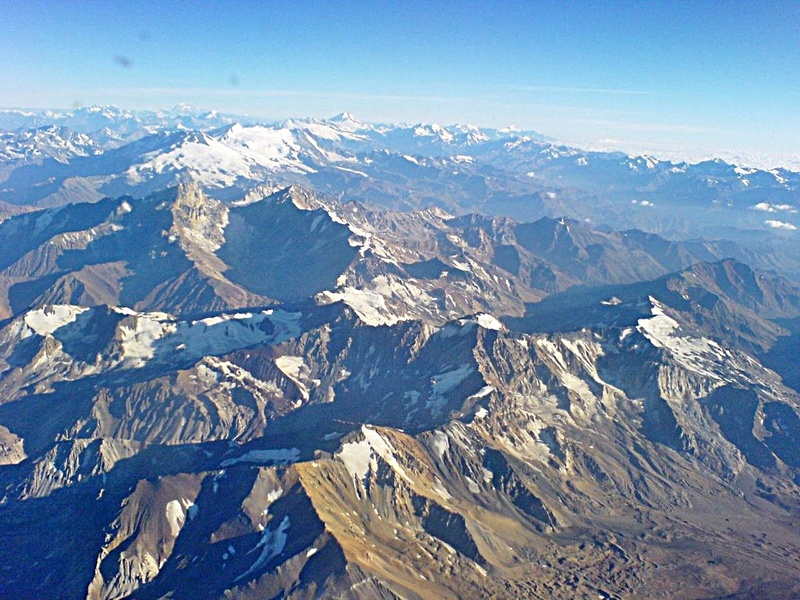 I’ve had several frightening experiences as a solo woman traveler in South America! The immigration official asked if I had been to Ecuador before. I answered yes, as years ago I visited Quito on my way to the Galápagos Islands. She started looking through my passport and didn’t see another Ecuadorian visa. I tried to explain that I renewed my passport so the previous visa was not stamped in the new one. She gave me a dirty look and while wilting from her unfriendly scowl and forgetting all the Spanish I ever knew, I motioned for Christina’s help. With impeccable Spanish Christina explained the absence of a previous visa. The immigration officer accepted her explanation – whew! After our passports were stamped we walked about 700 meters (760 yards) in the dark across the border from Colombia into Ecuador. It was surreal. I wondered if it was really happening and pinched myself to make sure I wasn’t dreaming. I was unclear to me exactly why crossings between the two borders required a physical walk. Christina and I were both relieved when it was over! Currency exchange is another thing to prepare for before a land border crossing. The process is chaotic with people standing around waving cash and carrying calculators trying to convince you they know the proper exchange rate. Some countries have designated money exchangers who wear bright-colored jackets to identify themselves – but anyone could get one of the jackets! It’s important to make sure you know the fair exchange rate and how much money to exchange and receive back in local currency. The exchange rate may affect how long you plan to stay in the country. On the other side in Ecuador we took a deep breath, hopped a taxi to Tulcán, and found a hotel. Exhausted, I slept like a baby. The next day buses were departing for Quito and Otavalo every ten minutes and Christina and I waved goodbye to each other as we boarded our buses at 9:00 a.m. It was a five-hour ride from Tulcán to Quito. There were bumps along the way, but everything turned out fine…. This entry was posted in Colombia, Ecuador, South America and tagged Carnival Foam, Colombia Ecuador Border, Colombia South America, Colombia's Border, Colombian Carnival, Colombian Jungle, Cordillera de los Andes, FARC Guerrillas, Fuerzas Armadas Revolucionarias de Colombia, Guaitara River, Ipales, Ipiales, Land Border Crossings, Las Lajas Cathedral, Las Lajas Sanctuary, Neo Gothic Architecture, Otalvo, Our Lady of Las Lajas, Pasto, Pasto Carnival, Pasto colombia, Pitalito, Popayan, Revolutionary Armed Forces of Colombia, Revolutionary Armed Forces of Colombia (FARC), San Agustin, San Agustin Colombia, San Agustin Kolumbien, Tulcán Ecuador by suemtravels. Bookmark the permalink.